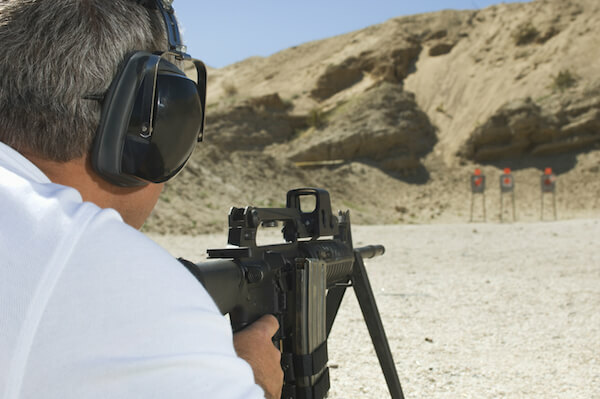 D5 Ranges has been serving civilians, police forces, and military bases across the county since 1997, with complete gun range solutions that encompass facet of production, from initial conception and design to fabrication, installation, and complete outfitting of ranges and shoot houses. Unlike many of our competitors, who leave their clients searching for multiple contractors, we are a structural steel fabrication and erection company as well as a range outfitter and service provider, which allows us to completely immerse ourselves in the project from start to finish. Although we specialize in steel manufacturing – particularly in the creation of steel traps – D5’s mission is to not only consistently deliver quality products, but to also continually innovate, test, and perfect new products, marrying science with real-world experience to deliver precise instruments that consistently improve the lives of range owners and their customers. Each member of the D5 Iron Works team is committed to meeting your schedule and budget for every project. If you have an idea, we have a solution that’s right for you.